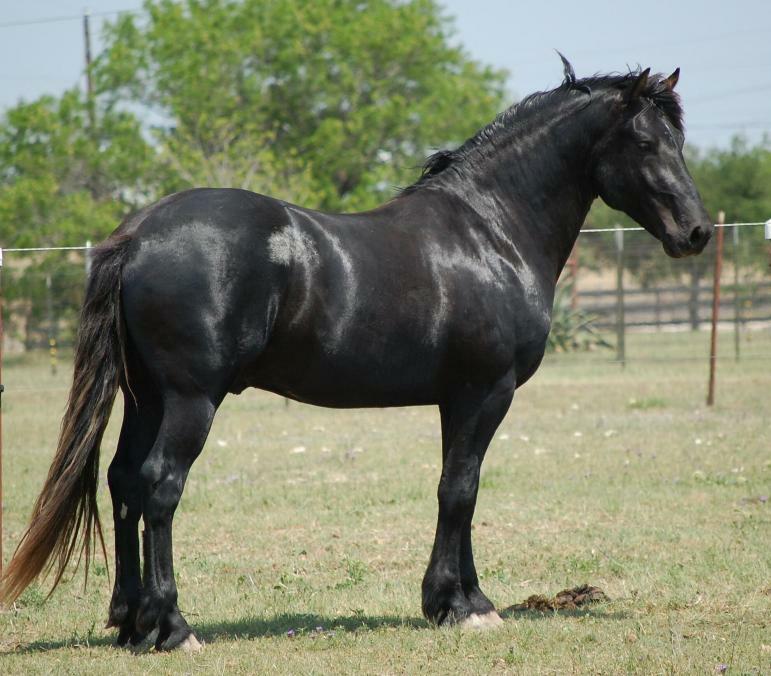 The Spanish-Norman horse is an equine breed of versatile sporthorses created by crossing two older breeds – the French Percheron and the Spanish Andalusian. 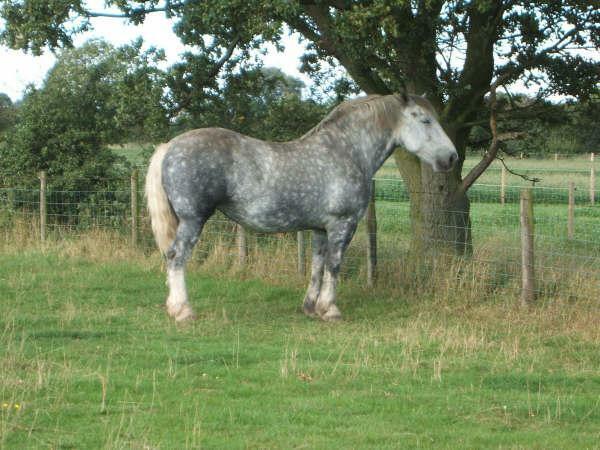 The Spanish-Normans have a combination of the Andalusian’s elegance and boldness and the Percheron’s bone density, size, and strength. 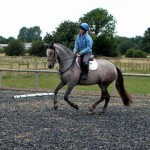 These horses possess outstanding temperament and character, which makes them a majestic performance horse. 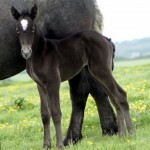 The Spanish-Norman horse was bred to re-create genetically the extinct European Norman horses that served as the old warhorses of the medieval knights, the conquistadores, as well as the crusaders. 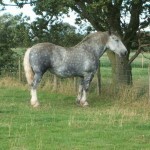 Both the ancestors of modern Spanish-Normans – the Percheron and the Andalusian have Barb and Spanish horse bloodlines. 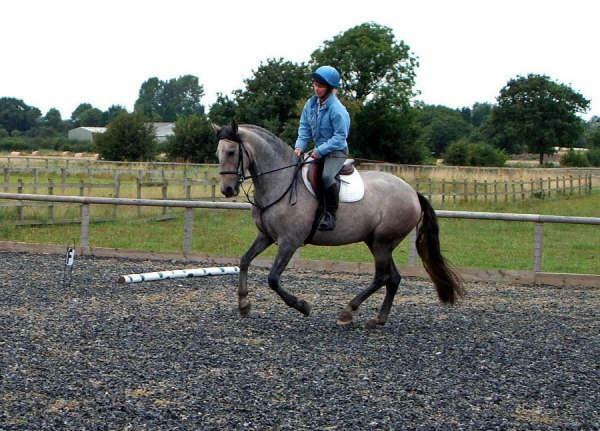 The Andalusian horse, named after the Spanish province of Andalusia, was influenced by the Iberian and Barb horses used during the Moorish invasion. 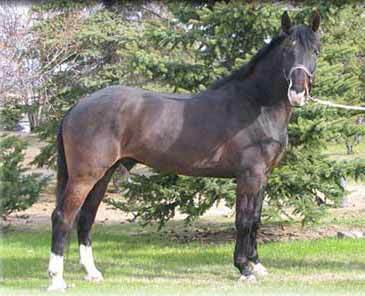 On the other hand, an infusion of Norman and Barb blood resulted in an equine type that came to be known as the Percheron. 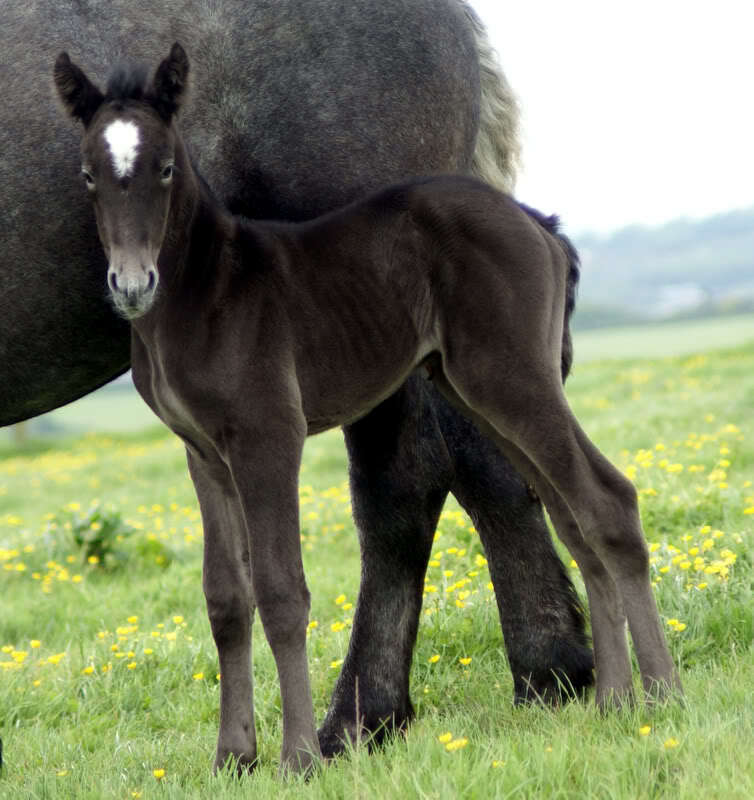 In 1990, blood-typing tests done by Dr. Gus Cothran on Percheron and Andalusian horses revealed the same genetic link in both the breeds. Since these two breeds had a common oriental ancestry, it was thought that their cross would approximate the type embodying the extinct Normans. 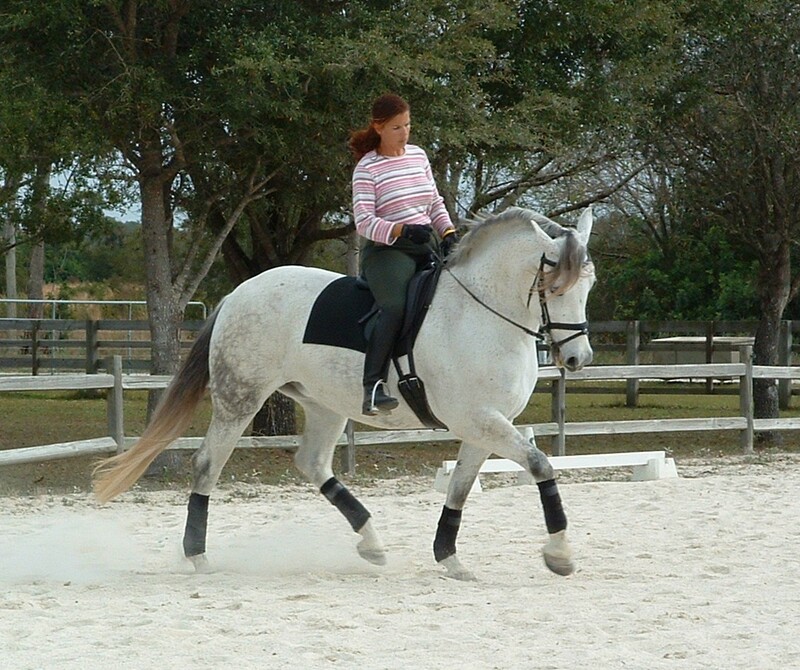 In 1991, Allan and Linda Hamid founded the Spanish-Norman Horse Registry in Connecticut to record this unique breed’s pedigrees. 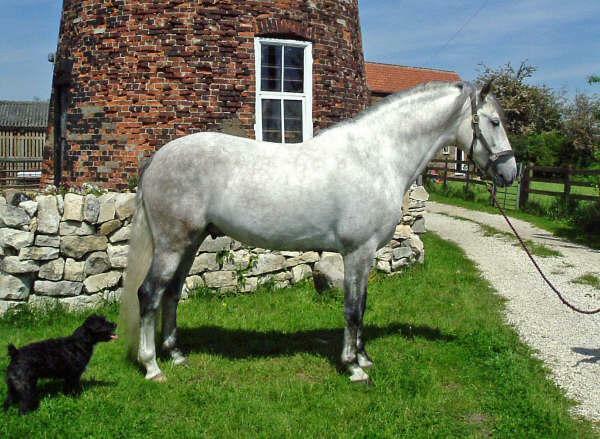 Since the breed standards require these horses to carry a minimum of 50% Andalusian blood, the Spanish-Normans can be recorded as “half-Andalusians” with the I.A.L.H.A. 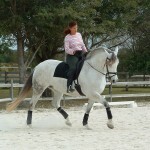 (International Andalusian and Lusitano Horse Association). They can also participate in the shows that are sponsored by I.A.L.H.A. 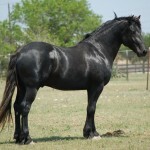 A stallion named Romantico H.H.F. 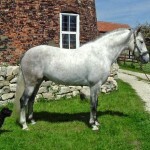 is the most prominent American-bred Spanish-Norman horse to date. 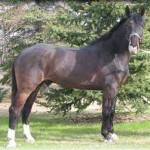 In June 2000, it won a United States Equestrian Team ribbon in the discipline of freestyle reining at the “Festival of Champions”, held in New Jersey.